I’m Not the Business, Man!! Jay-Z‘s sampling a Shaggy hit to respond to a lawsuit over the Roc Nation logo, basically saying … it wasn’t me! You’ll recall, Jay got sued by Iconix Brand Group, which had purchased the Roc Nation trademark for $204 million, and therefore controls rights to all merchandise with the logo. 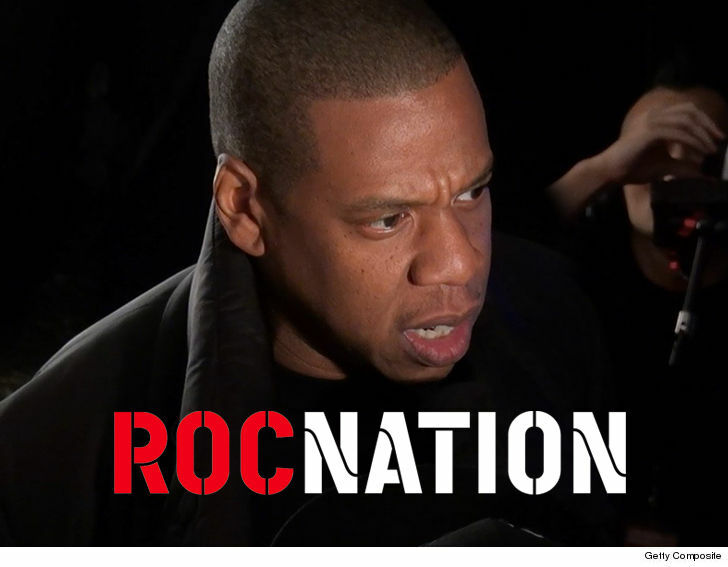 In new docs, obtained by TMZ, Jay fires back at Iconix, saying its beef is with the Roc Nation corporation, and not Jay-Z, personally. In essence, he’s saying … don’t confuse me with my company, we’re separate entities. The Roc Nation owner says because Iconix hasn’t proven he was personally involved in the deals to slap the logo on a bunch of MLB merch … he should be removed from the lawsuit.